Actually, I am a Program Director at HP's Enterprise Services division.. Specifically, we do outsourcing for Network, System, and Client/Server services. Most of my job involves business program management at the WW level. 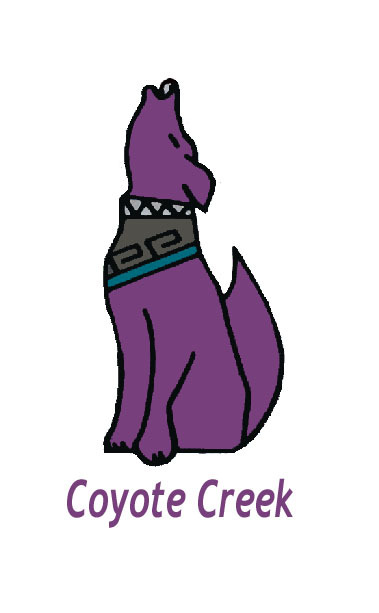 After we moved in we spotted coyotes crossing one of the creeks and decided to call it "Coyote Creek"
It's just 5 Acres but has a good sized pasture, 6 stall barn, and a pond. We like to fish on the shallow saltwater flats of South Florida. So much that first my brother, then my parents have moved down there. Of course, we have to go visit them, and for years we would spend 2-3 weeks a year fishing for Bonefish, Tarpon, and other flats fish around Islamorada and Tavernier. It's harder to get away when the kids are in High School and College, but it's still one of my favorite things to do. Note: All fish were released unharmed! Here you'll find reviews, testing, sources, and tricks for various gear that I use.